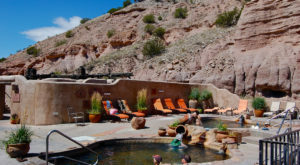 There are many natural spots in the Land of Enchantment to retreat and relax, but this hot springs hotel in Truth or Consequences is the perfect destination to escape from reality and immerse yourself in a world of serenity. After taking a dip in one of the many hot springs, dine at their decadent restaurant or stay in for the night in your cozy room. 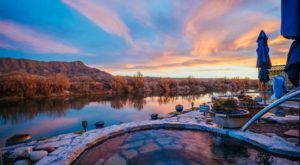 No matter how you choose to spend your visit, this hot springs hotel is the perfect getaway to melt away your stress and leave you feeling completely relaxed. Welcome to Sierra Grande Lodge & Spa in Truth or Consequences! 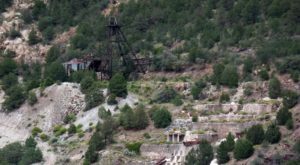 This amazing hot springs getaway will completely relax you, so you can get out and enjoy all the attractions New Mexico has to offer. 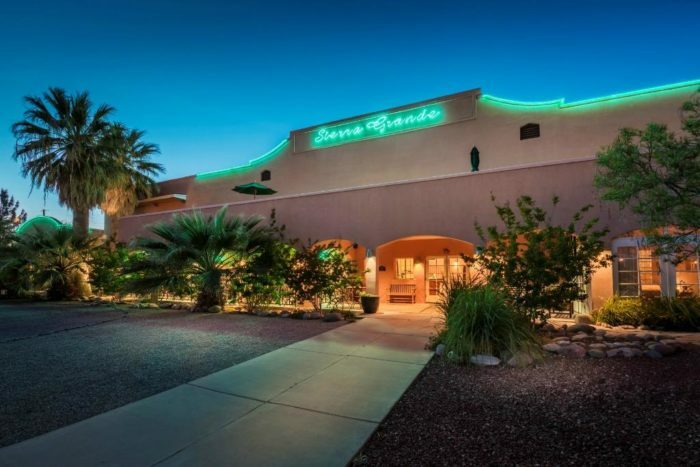 From relaxing hot springs to spa treatments and a comfortable room, this hotel offers the perfect atmosphere to truly unwind. 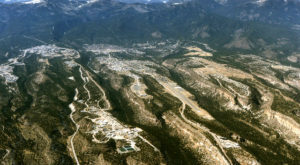 Sierra Grande is set upon a geothermal spring. Their hot springs tubs feature untreated geothermal water full of minerals which are said to have healing properties. 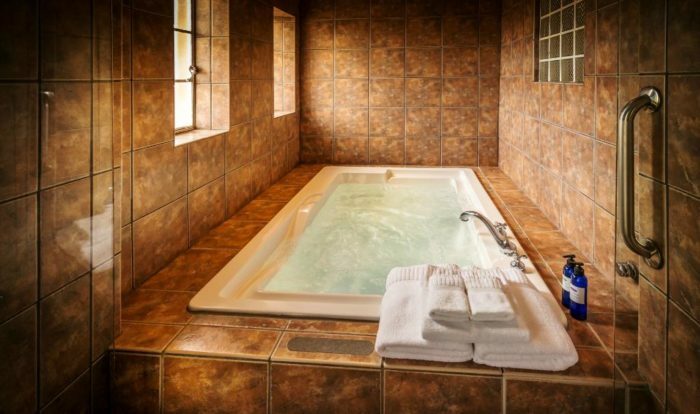 Each night you spend at Sierra Grande, you'll receive a 30-minute soak of your choosing. 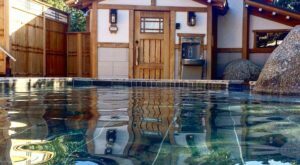 These hot springs reach a temperature of 107 degrees for the ultimate soothing experience. Whether you choose an outdoor tub or an indoor one, both offer true, tranquil atmospheres. 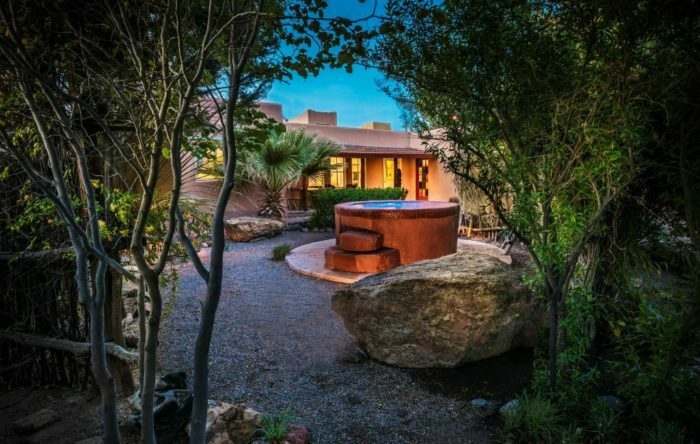 All baths at Sierra Grande are private, so you can enjoy secluded peace. Water and towels are provided for all soaks. 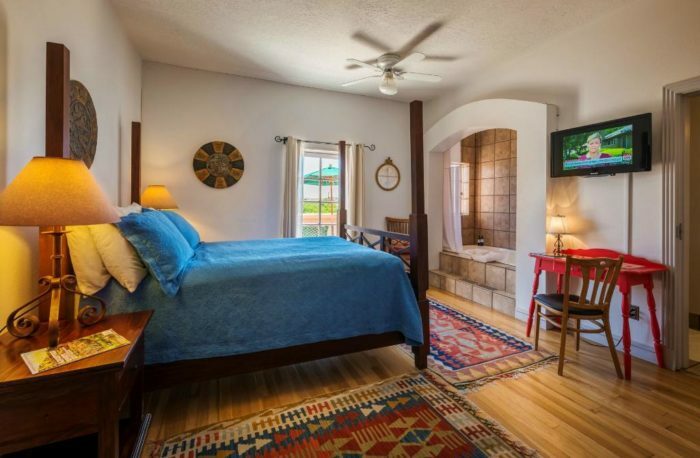 All of the rooms at Sierra Grande are cozy and laid back. Every room features a large bathtub and locally-made skincare products. 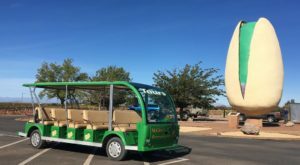 A stay at Sierra Grande always includes complimentary breakfast, wifi, use of the fitness room, and coffee, tea, and filtered water. Talk about amenities! 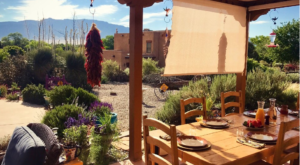 The Restaurant at Sierra Grande is the perfect way to fill up after a long soak in the hot springs. 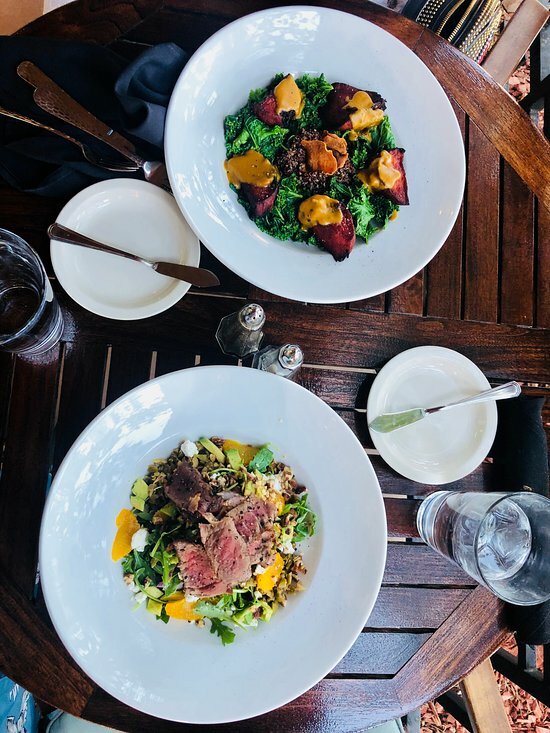 Feed your body after you feed your soul at this delectable restaurant. 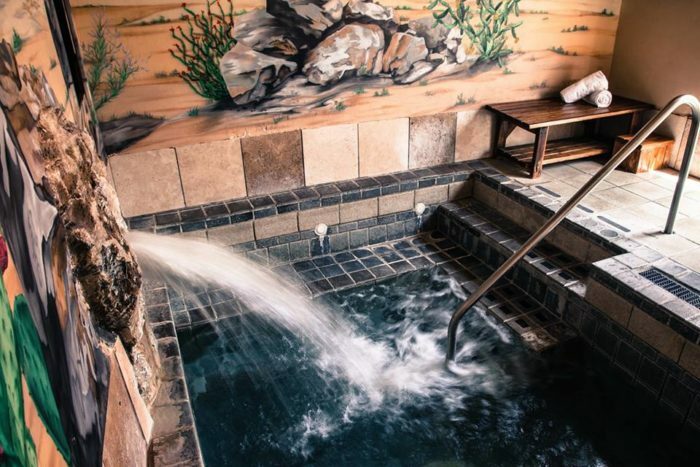 If you're looking to treat yourself to a true getaway with natural hot springs that will melt away your stress, Sierra Grande Lodge & Spa is a perfect choice. 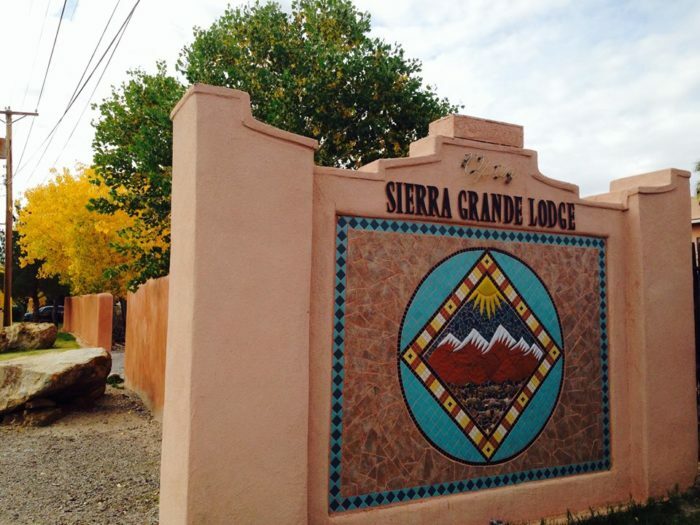 Sierra Grande Lodge & Spa is located at 501 McAdoo St., Truth or Consequences, NM. 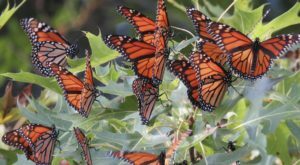 For more information or to book a stay or soak, you can visit their website right here. Have you ever taken a getaway to a hot springs hotel before? Was it relaxing? Let us hear about your experiences in the comments! 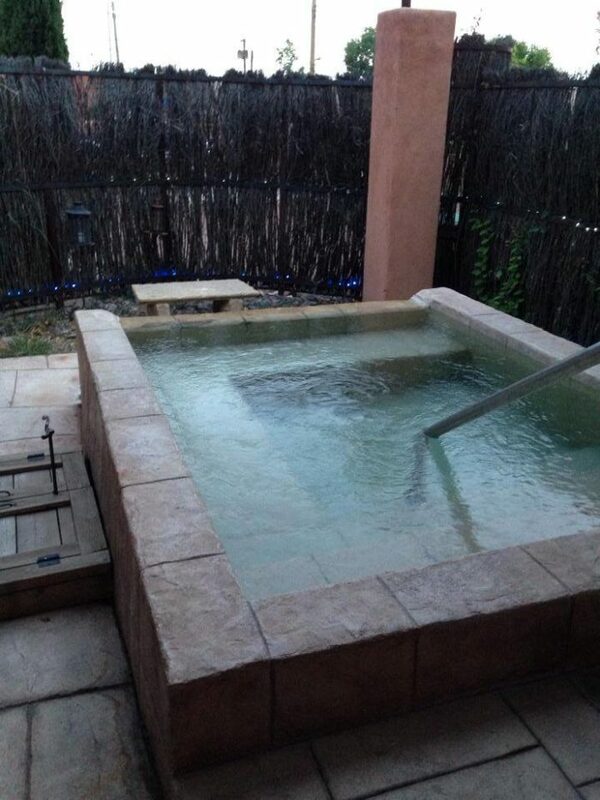 For another stress-melting experience, check out this Japanese inspired bath house in Santa Fe.